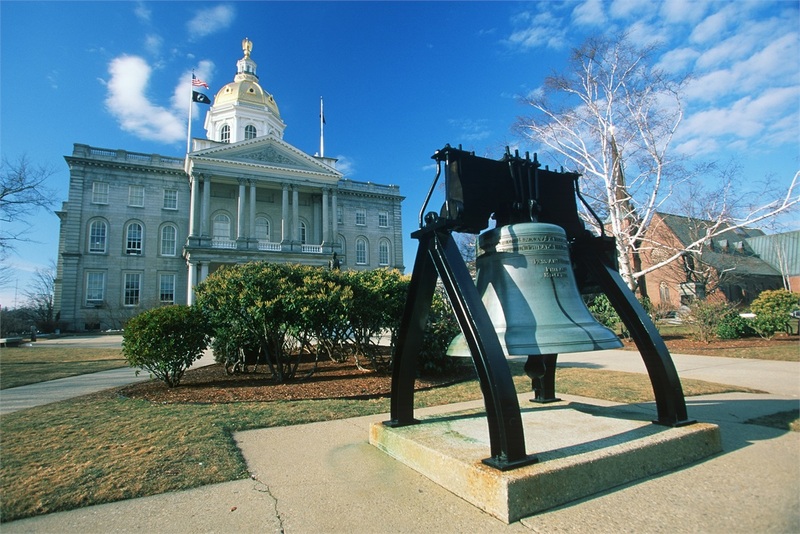 Altus Investment Group is a Registered Investment Adviser founded in 1999 to bring independent financial advice and fee-based investment management to Central New Hampshire. Today we serve a diverse clientele of individuals, families, businesses, and non-profits throughout New Hampshire and around the country. We offer a positive, transparent approach with an emphasis on client relationships and planning. We help our clients define their goals and then design an investment portfolio that helps them work towards their objectives. Our clients are also able to align their investments with their personal values, through portfolios that use a sustainable investing approach. Altus Investment Group is a private firm and locally owned, but backed by the considerable resources and support of LPL Financial, the nation’s largest independent broker dealer. * LPL Financial does not require advisors to offer clients proprietary products, instead providing advisors with the tools and products needed to best serve clients. This allows us to be objective and independent.